Sarah and Martin Barratt - A comprehensive guide from beginners through,in this handy book. 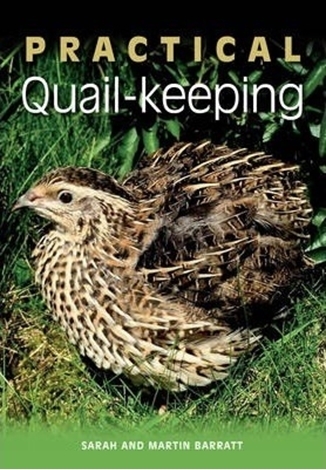 Practical Quail-keeping is a comprehensive guide for anyone who keeps quail or who is thinking about starting out. 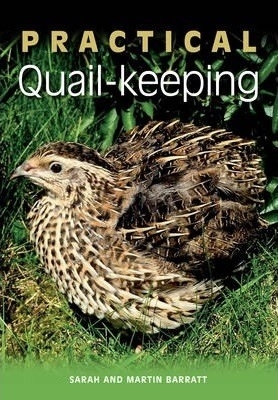 It covers all key aspects of responsible quail husbandry, and explains how to set up and equip your quail house and pens, how to care for your birds, and how to breed and raise young hatchlings through to healthy adulthood. The authors draw on their extensive experience as quail breeders to provide a unique insight into keeping these fascinating little birds.